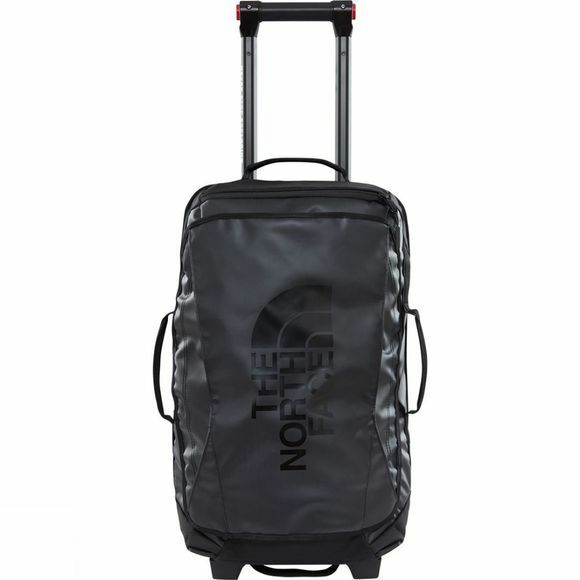 Head off for a weekend away taking the Rolling Thunder Suitcase 22in from The North Face with you. 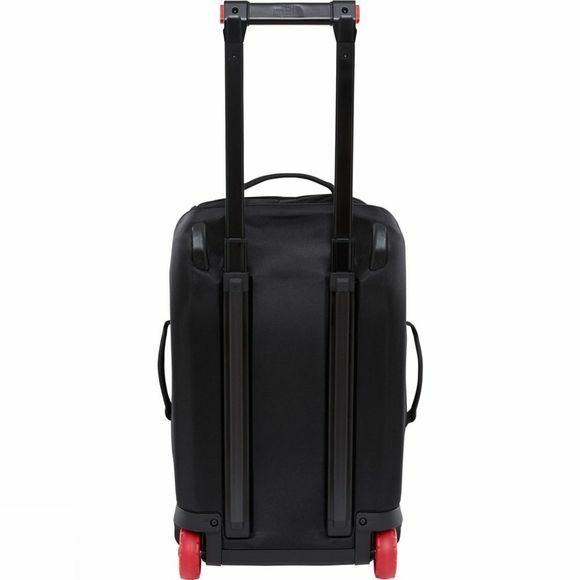 Small enough to meet many airline carry-on luggage requirements, yet spacious enough for all your weekend gear, this suitcase is sturdy yet smart. Self-cleaning wheels ensure superior traction at all times, while ultra-tough Base Camp material makes it exceptionally durable. Zipped exterior pockets keep smaller items organised, while an internal mesh pocket helps you keep dirty clothes separate.